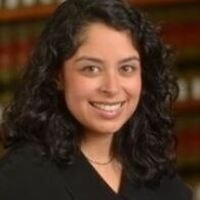 Meera E. Deo, Professor of Law at Thomas Jefferson School of Law and the Director of the Law School Survey of Student Engagement (LSSSE), will discuss her book, Unequal Profession: Race and Gender in Legal Academia (Stanford University Press, 2019). The book draws from Professor Deo’s landmark Diversity in Legal Academia (DLA) project, the first formal empirical study to investigate raceXgender challenges and opportunities facing law professors from diverse backgrounds around the US. Professor Deo’s data expose ongoing biases—but also individual strategies and structural solutions to maximize success. Book signing and reception to follow. Refreshments will be provided.